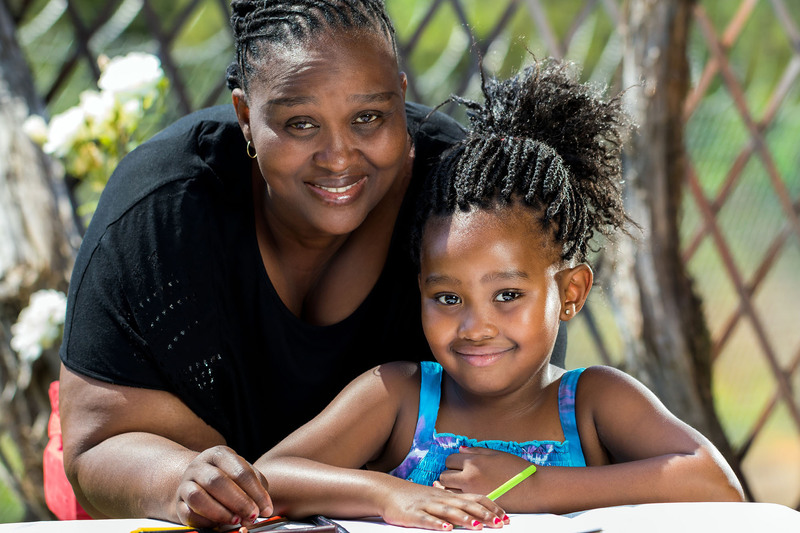 Sonia's Empowering Families | Portrait of african mother and little daughter in garden. Portrait of african mother and little daughter in garden. 20 Mar Portrait of african mother and little daughter in garden.